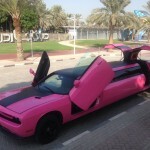 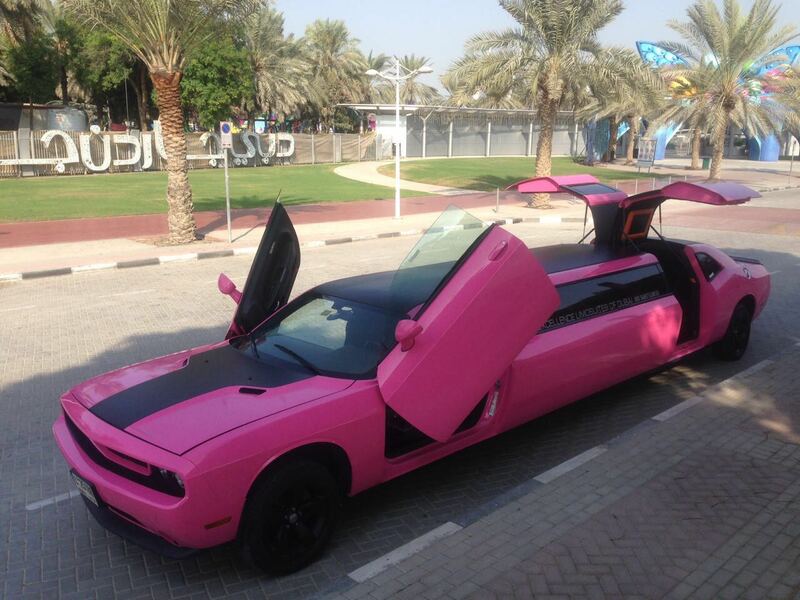 This is an awesome 8 passenger Dodge Challenger Limousine with Front Vertical Doors and Rear Gull Wing Doors (Lamborghini Style) that turns heads and stops traffic. 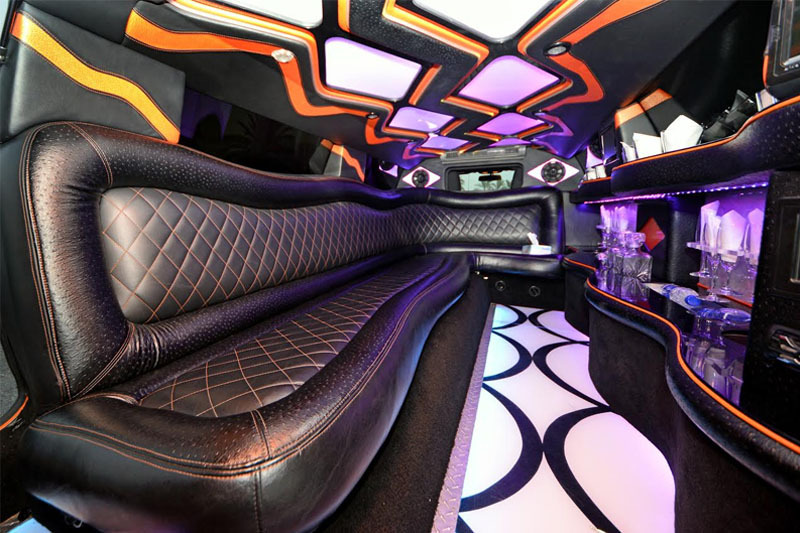 It is the first Orange Limousine to hit the UAE. 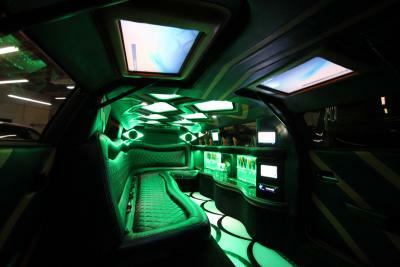 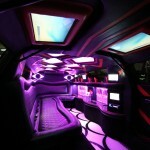 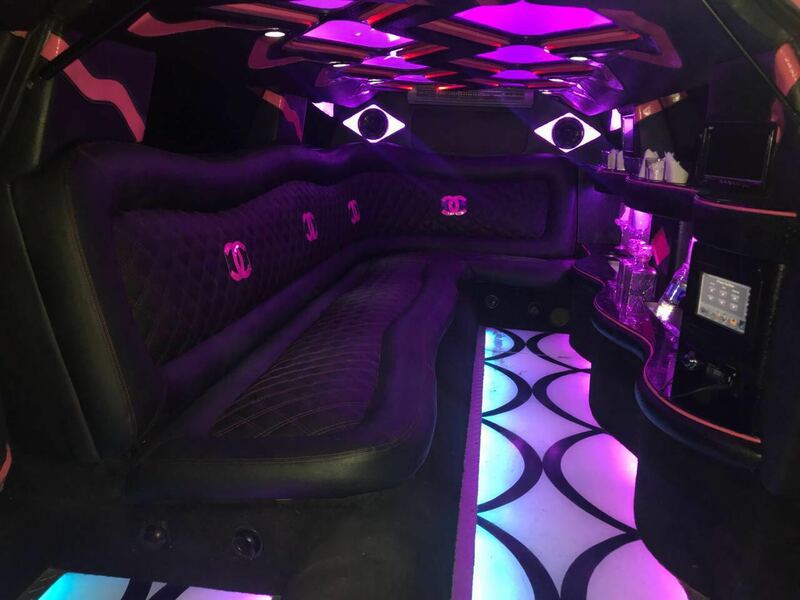 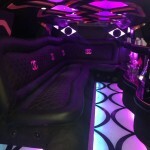 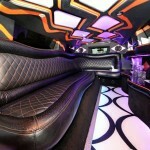 There are so many incredible features in this Limo that makes it unique. 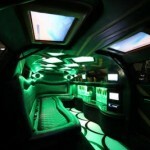 1,800 watt stereo system with 2 amplifiers, 2 subwoofers and 4 speakers.